"Your Safety Is Our Primary Concern"
Traffic congestion, both coming to and leaving from any major event is a big part of the patrons event-day experience. Patrons often travel the same routes to and from events at a facility out of habit. 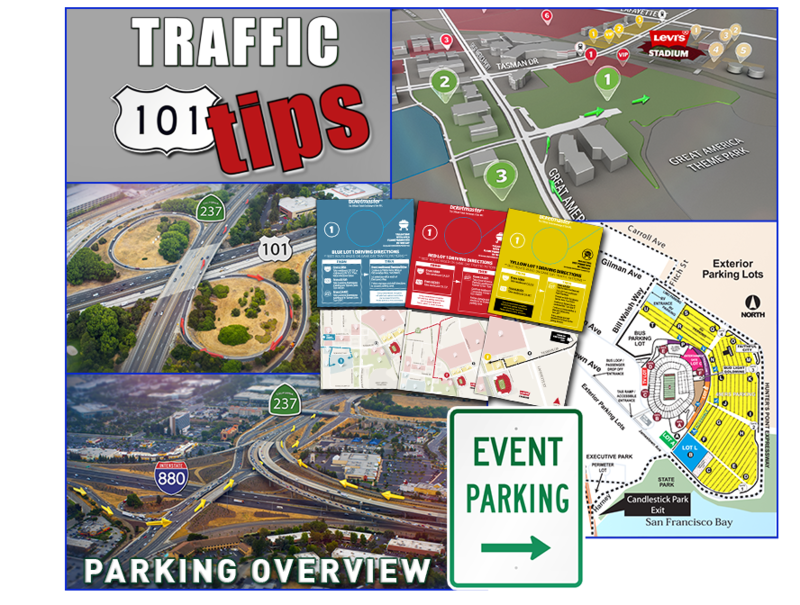 In many cases traffic congestion can be eased by informing patrons of alternative routes to and from the venue, and of the most expedient ways to get into and out of designated parking areas. Our traffic control videos accomplish that. Clients play them on websites as well as at the events. "The work of Whiting and Co. Entertainment has been outstanding. On Wednesday, October 4, 2017, we had the DHS SAFETY Act office attending the Pistons game conducting an assessment of our two pending applications. 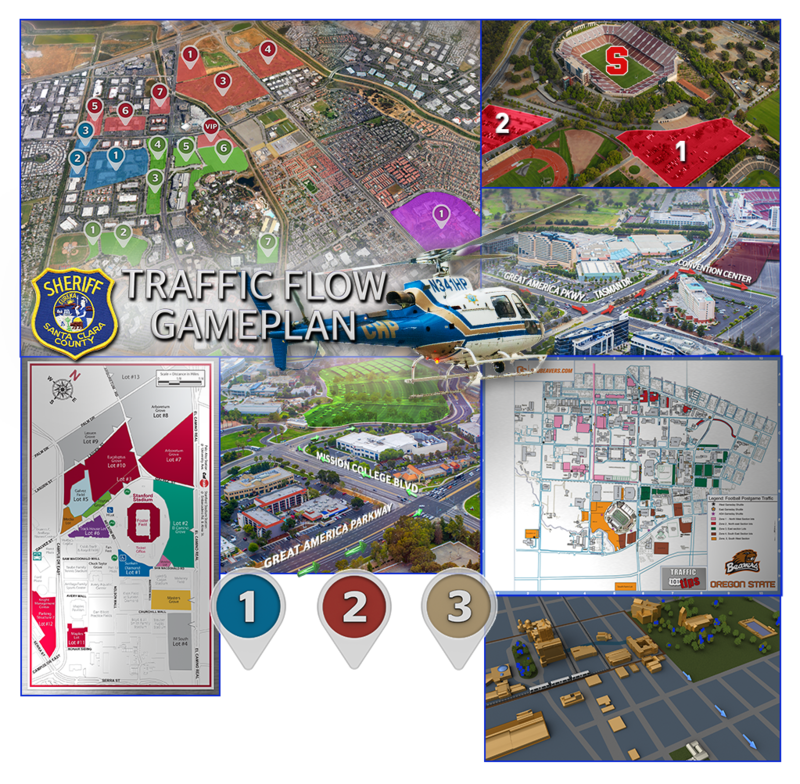 As we ate dinner, as if we planned this, your video for NBA games came on and all five (5) SAFETY Act assessors were pounding us with questions, commenting on the professionalism of the video, the Evac Route Graphics and more. Your video while highly functional, added to the quality of materials that we previously submitted to the SAFETY Act Office and I'm sure they will send venues your way. WE certainly will!"